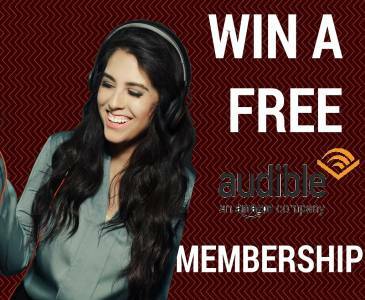 Win A Free Audible.com Membership! 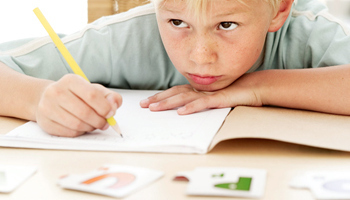 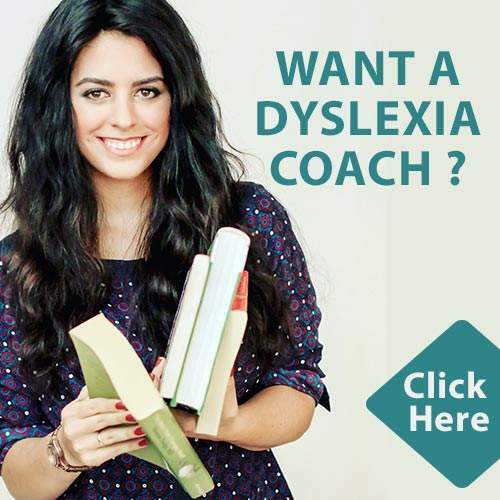 Is Your Dyslexic Child Struggling With Motivation? 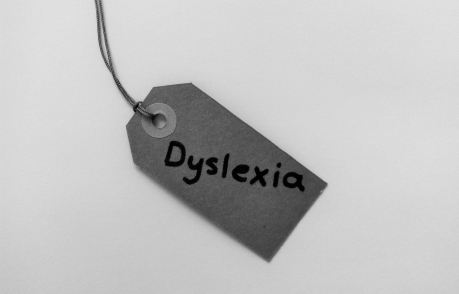 Are Labels Like “Dyslexia” Helpful or Harmful? 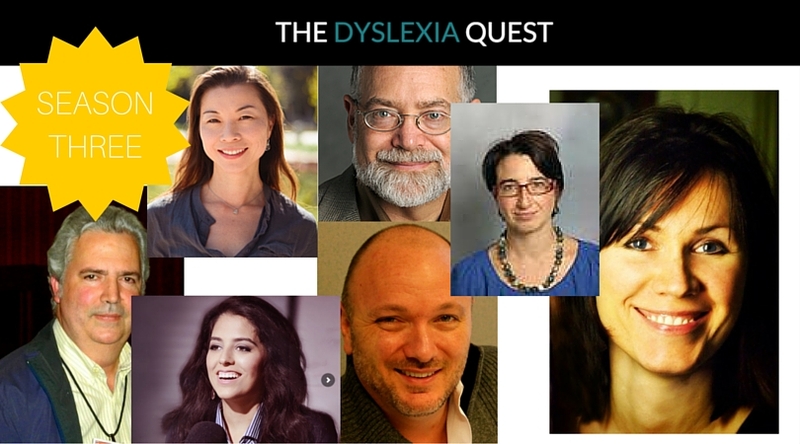 Something Exciting is Happening at The Dyslexia Quest!